A Scandinavian Leopard. - Lakatwalk - a fashion and lifestyle blog. Wearing leopard print can be a slippery slope. You can go all out and just wear it like Patsy from the Absolutely Fabulous TV show. 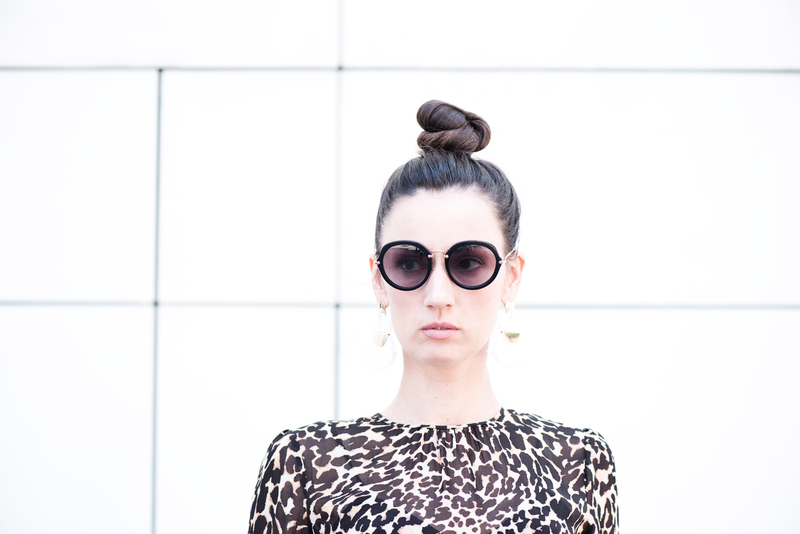 Alternatively, you could just go boring old red lipstic, leopard print piece combined with black accessory. 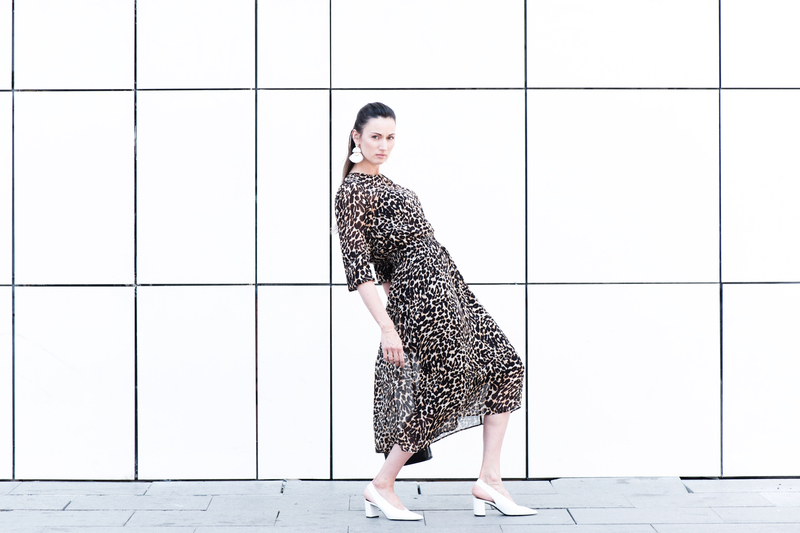 On the other hand, you can just go neutral or invent your own 'leopard print look' like I tried with this 'Scandinavian leopard' kind of outfit where I highlighted Zara's midi leopard print dress with white accessory. When I think of Scandinavian style (be it apartment furnishing or fashion) I think of clean lines, lots of white and very simple cuts. 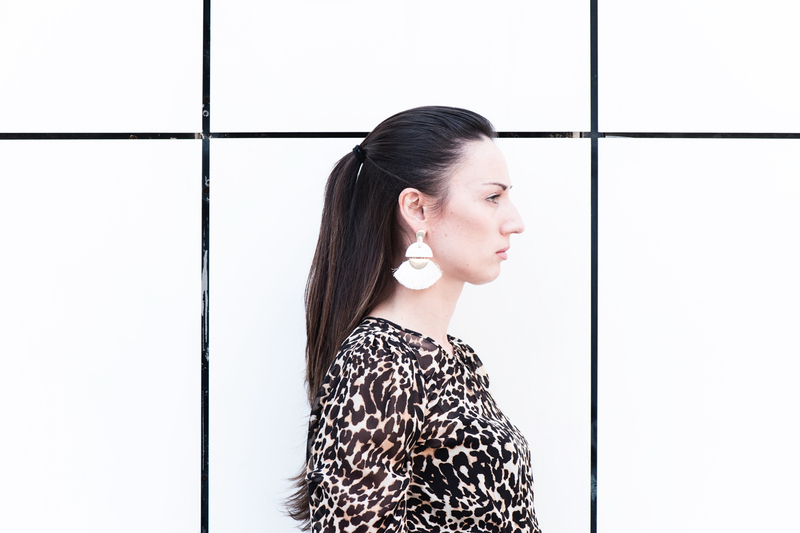 Obviously, leopard print is all but clean and simple, but, when it's photographed with white accessory and over clean background it does give a Scandinavian vibe. When it comes to accessory, I usually shop independent designers but since I live in Barcelona I often opt out for 'made in Spain' pieces like those from Uterque brand. The white leather pumps with point toe and V cleavage are from Uterque (a bit hard to break in but super comfortable on strap end). White earrings are from Violeta by Mango. If I wear a purse with this look it's usually YSL mini or a (less practical) white leather clutch with no strap. p.s. Looking for more inspiration. Interesting look.I was always reluctant to wear leopard print. White looks good with it actually. Thank you for inspiration. 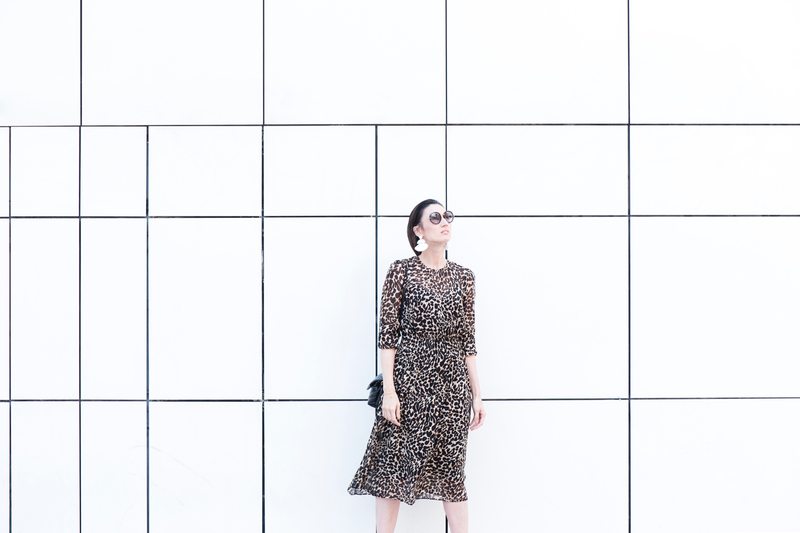 you're right, wearing leopard can be tricky, but where there is a will, there is a way. You look phenomenal in that leopard dress. I love your minimalist approach to styling this print. Indeed, this Scandinavian leopard look is fabulous.